When I first discovered aromatherapy, I was pleasantly overwhelmed with the variety of essential oils and different ways that they can be enjoyed. 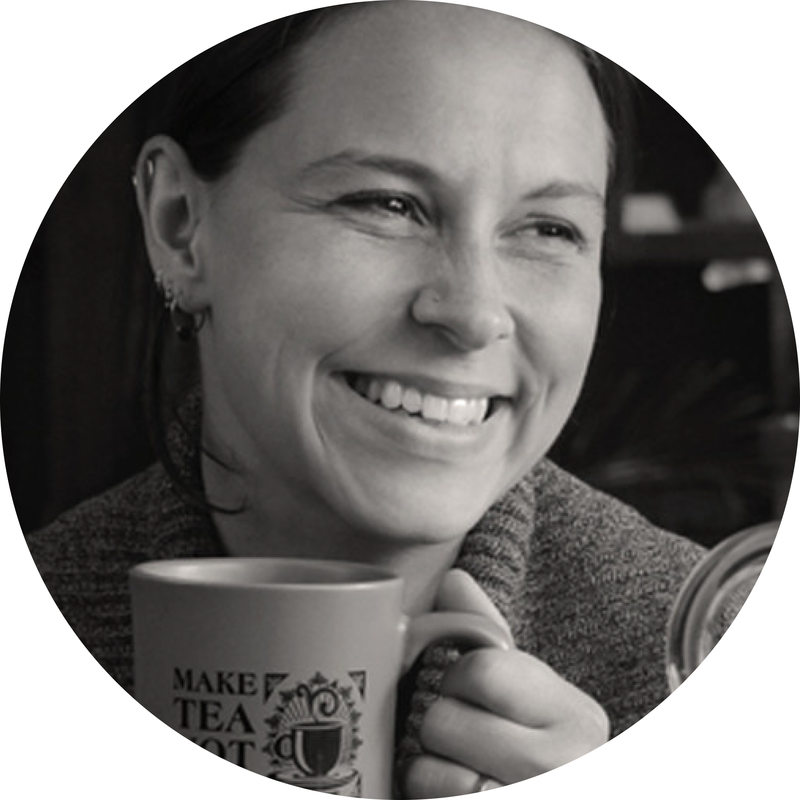 While I was excited to start using them to make my own massage oils and other body care goodies, I was even more thrilled about diffusing them around the house and office. 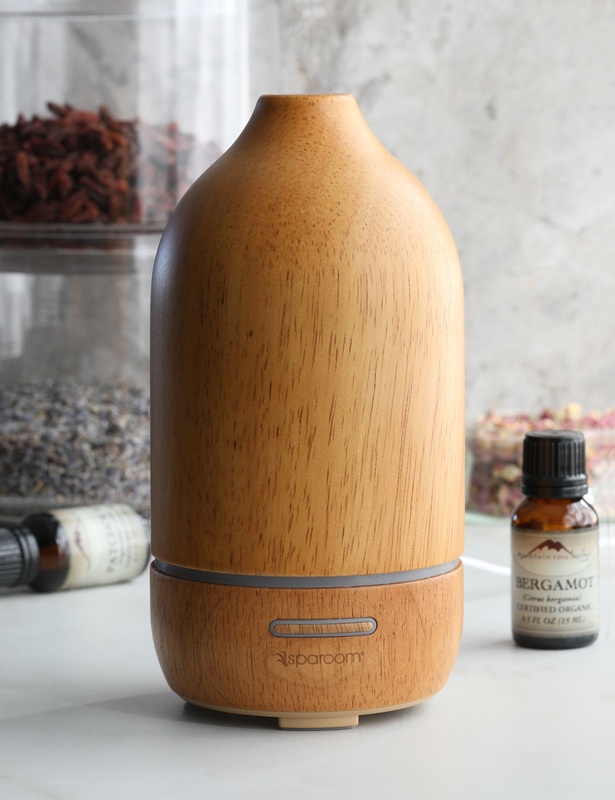 A good diffuser can transform your space with the power of pure, aromatic essential oils. When choosing your diffuser, it’s important to understand the difference between the types, so you pick the one that truly meets your needs. Create a tranquil, fragrant environment in any room with these simple diffusers. 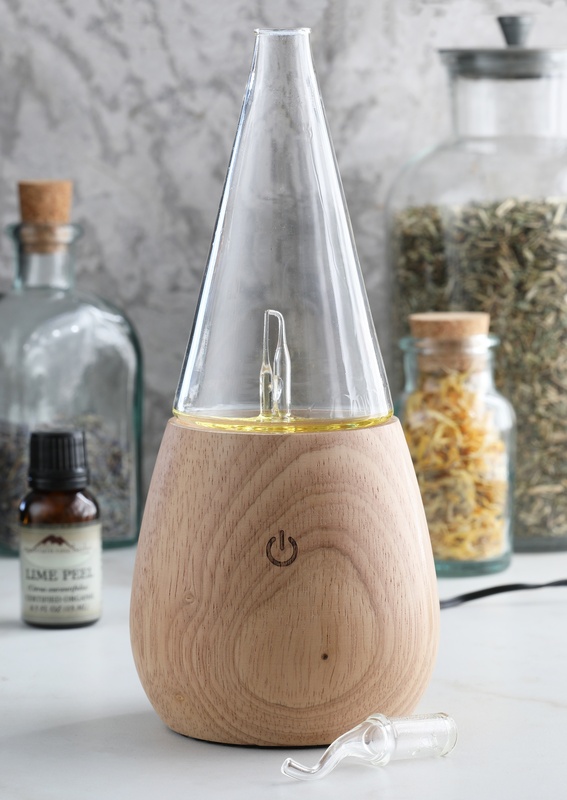 Ultrasonic diffusers create a fine mist by using ultrasonic vibrations and water to dispense essential oils into the air. The mist is created without the use of heat, which is a nice option for those who prefer to not use open flames. To use, add water to the reservoir (usually a little over three ounces), add drops of essential oil per diffuser directions, and turn on. Most ultrasonic diffusers have continuous and intermittent settings, and optional color-changing lights. Try our Aromamist Ultrasonic Diffuser or Natura Ultrasonic Diffuser. We love these almost silent diffusers for medium spaces like a kitchen, living room, or shared office space. A waterless diffuser disperses essential oils without the use of heat or water. Instead, an atomizer creates super fine particles of essential oils, which are distributed using air. Because of this, you’ll get nothing but pure essential oil aroma filling the air around you. Most waterless diffusers consist of a motor and a glass reservoir. To use, add essential oils directly to the glass reservoir according to the manufacturer directions, and turn on. Our Ziba Waterless Diffuser has a high and low diffusion setting and an optional color-changing light. Like an ultrasonic diffuser, the waterless unit is ideal for medium spaces, and can even fill slightly larger rooms with aromatic goodness. Electric diffusers use a small absorbent pad to hold essential oils on a passive heat source. These pads can be used multiple times for your favorite oil or blend. You can refresh the pad with a different oil for some on-the-spot blending. The pads should be disposed of when they become too saturated or start to break down. To use, carefully drop essential oils onto the pad and turn on. Most electric diffusers have one simple setting with continuous diffusion. 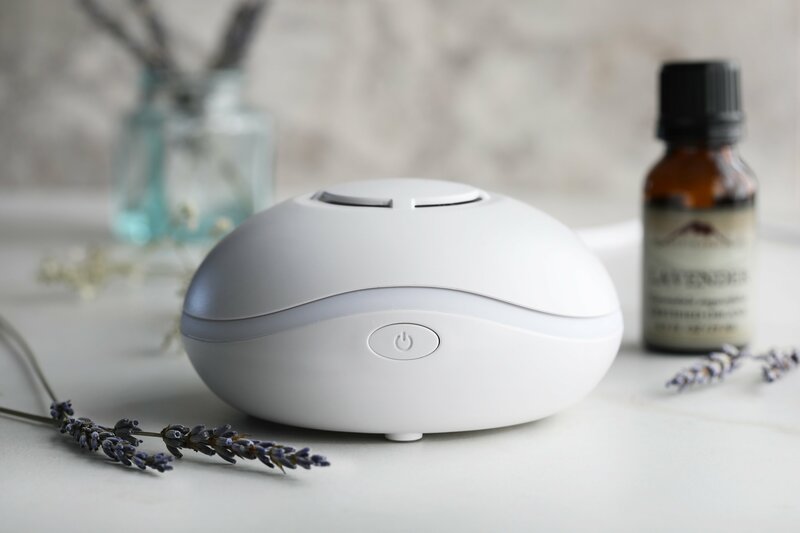 Our classic Electric Aromatherapy Diffuser simply uses passive diffusion and is ideal for small spaces like a bathroom or for personal diffusion at a desk. The Aromatherapy Fan Diffuser utilizes a small fan to disperse aromas, and can be either plugged in or battery operated. 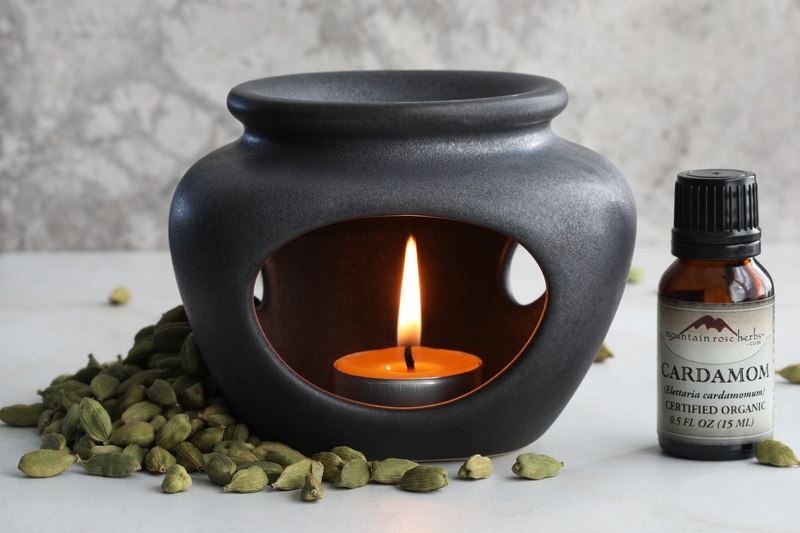 Our favorite diffusers for aroma and ambiance, tea light diffusers use the heat from a candle to gently warm water, causing your favorite oil to softly fill your space with a cozy aroma. They are great to use instead of a scented candle, and add a relaxing ambiance to coffee tables or bathroom counters. Just be sure not to leave the candle unattended! To use, simply add a few drops of your favorite essential oil, along with a bit of water to the top reservoir and carefully light the tea candle. In a few minutes, aroma will slowly fill your space. These little tea light diffusers are perfect for small spaces. 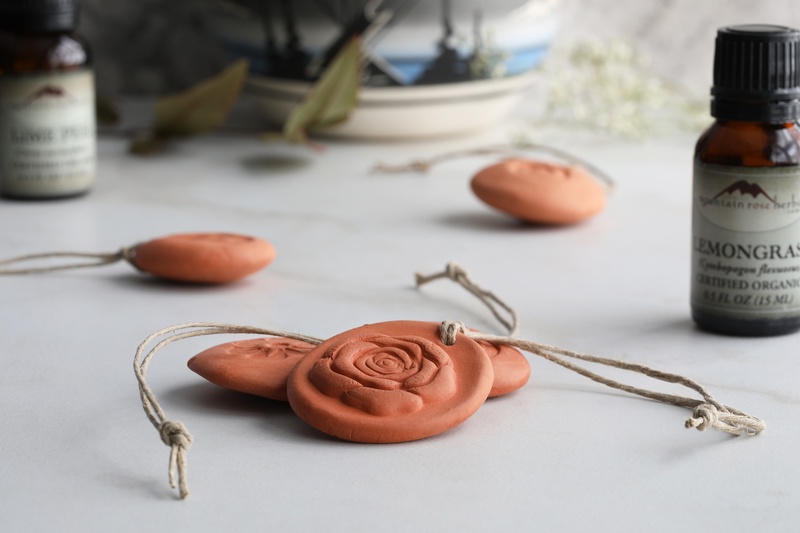 Made from pure terra cotta, these diffusers are one of the more subtle options. Terra cotta is known for its absorbent and porous properties, which makes it the perfect material for soaking up aromatic goodness. Passive heat slowly releases the oil from the terra cotta. To use, let 5-6 drops of essential oil absorb into the terra cotta and place in a space where the diffuser will be exposed to passive heat. Depending on the oils that you use, the aroma could last anywhere from a few hours to multiple days. We love these diffusers for drawers, cars, hanging on lamps, or placing on wood stoves. Getting Ready To Diffuse Some Aromatic Goodness?